This friendly homestay is run by schoolteacher and Wae Rebo expert Blasius Monta, who offers simple but clean rooms in his home for aspirant Wae Rebo trekkers. It’s only a few steps away from the trailhead to Wae Rebo, making it easy to get an early start after a typical rice and instant noodles breakfast. As a schoolteacher, Blasius likes to read and would appreciate it if you left a magazine or two behind. 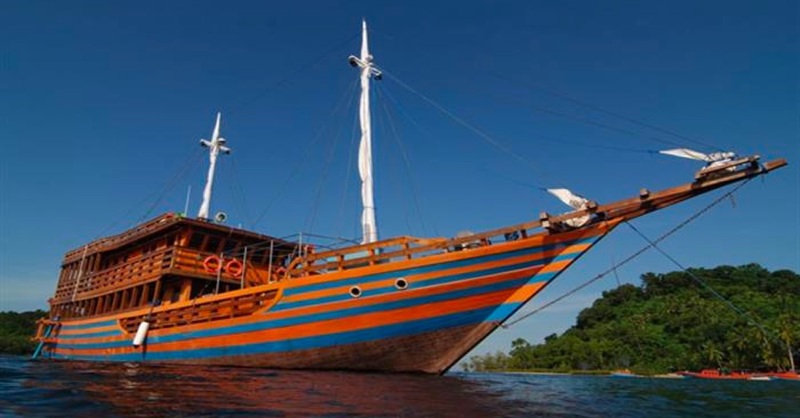 Price is 250,000 rupiah per night, including breakfast, lunch and dinner. Blasius is proud of the locally-grown and nutty tasting red rice (nasi merah) served in his house, as well as a potent sambal made from tiny green chilli peppers. 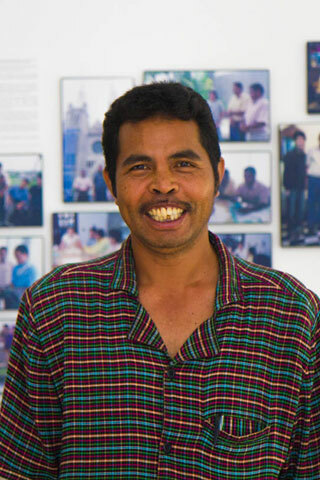 You can also ask him to open up the Wae Rebo visitor’s centre, located next door, which features photos of the 2009 building of a new Manggarai house, and a collection of books. If Blasius is full up -- an unlikely event -- there’s another homestay near the church in Denge. Denge’s market day is on Monday if you’re interested in a look at lowland Manggarai culture.